Approximately 15 years ago, China surpassed Japan as the leading influencer of the international shipping market. Previously, it was Japanese productivity, especially during the 1980s, which spurred growth in the bulk carrier and tanker industry, as Japan imported raw materials not available domestically to build a thriving manufacturing sector. These same container ships and tankers carried Japanese product to ports far and wide, thus cultivating a strong service and delivery-oriented shipping industry, along with a strong employment base. As the Chinese economy and its massive building projects took off, combined with a spike in consumerism, the engine driving the health of the international shipping industry shifted and all eyes have become fixed on China. But now the Chinese situation, if it continues, may be a little worrisome. For the first time in 30 years, Chinese steel consumption fell in 2014 while at the same time its steel exports hit record levels. China’s economy is growing more slowly. Its massive, steel consuming, investment-directed construction projects are less frequent, and there is a shift toward consumer-driven expansion that is more focused on high quality product rather than abundance. For ship owners who relied upon China to be the driving force behind their own financial growth, a continuation of this trend will expose the degree to which they have oversupplied their lines. At the same time, revelations of China’s interest in cheap freight rates exposes the lengths to which it went to reduce costs and improve the competitiveness of domestic factories, steel mills, utilities and exporters. The lower freight rates stimulated job growth across China. The resultant cheaper coal, oil, iron ore and copper has provided China with the economic stimulus it needed to become competitive in the international market. 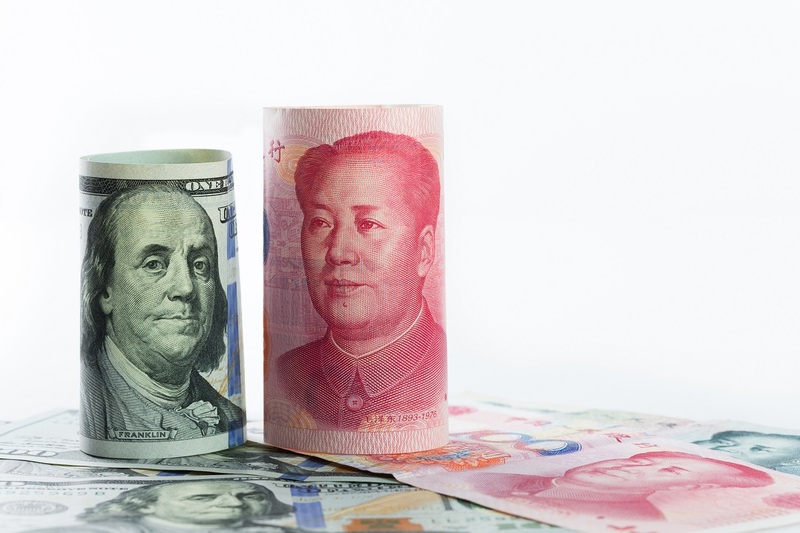 A rising dollar, though, is putting quite a bit of strain on the RMB peg, placing China in the position of either widening the trading band or simply devaluating. Either situation will only strengthen its export position at the same time that energy and commodity prices have collapsed significantly, reducing imports. However, there is always the silver lining—an improving US economy and rise in consumerism could mean more buying, which will be good news for China and dismiss all worries of a sinking ship. Is the West Coast ports strike affecting the Chinese shipping industry? All this means is that shipping companies will need to make changes to keep up with current conditions. I still think that China will play a major role in the foreseeable future in regards to the shipping of goods. I think China has really influenced the international shipping market because they have some really competitive prices and a strong economy that relies on value instead of quality.